Be Inspired! Start walking today! Start slow if necessary. 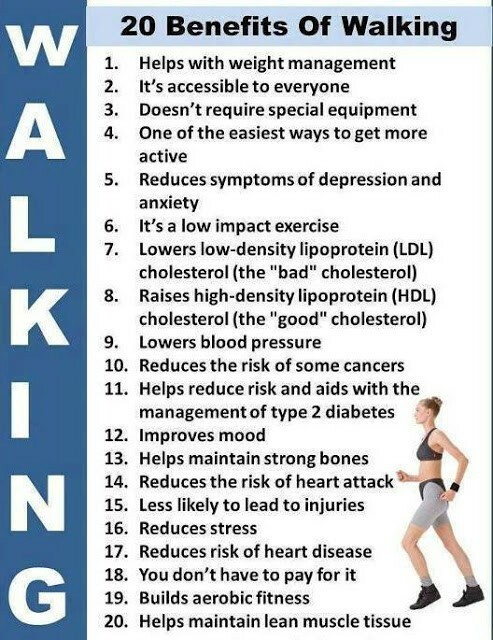 Take a break - walk at least 15 minutes everyday! You will notice a difference in how you feel. You will also have more energy. You will have a better attitude, be more enthusiastic and so much more!